Following True Detective season 3 earlier this year, we’re actually more optimistic about another season than we were coming out of season 2. True Detective season 4 vs. The Night Of season 2 — what should be next? 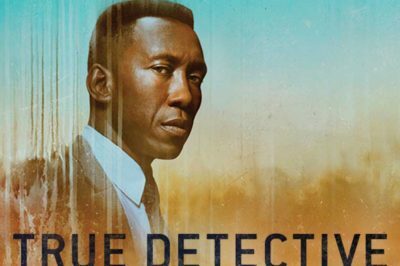 What could the future be for True Detective, The Night Of, Big Little Lies, and many more limited series? Is a True Detective season 4 going to happen? Within this feature, we’re going to map out what HBO could do. Could we get a True Detective season 4 renewal soon? We discuss this, plus when the new season could air. Check out our 2018 guide to Oscars counterprogramming, including the When Calls the Heart premiere and True Detective. 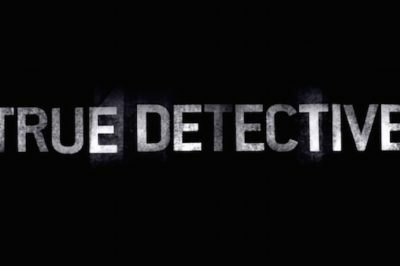 Is a True Detective shared universe really a great idea? Last night, True Detective season 3 confirmed something that’s certainly been speculated about for a good while — a shared universe. Without knowing all that much for certain about True Detective season 3 episode 8 at present, one thing still feels clear: It’s going to be haunting. As we approach True Detective season 3 episode 7 airing on HBO next week, the first shocking thing to point out is that the end is near. Consider this article another reminder than when it comes to premium cable, live ratings don’t mean everything.